As it is that time of year, our favorite time of year to be exact…recruitment time, I myself am neck deep in ribbon, rhinestones, and glitter!! “Extreme crafting” as our chapter likes to refer to it, is in full swing. One of the biggest and most important projects that we partake in during the week of recruitment, and one of our biggest recruiting tools we utilize, are bulletin boards scattered throughout our house. 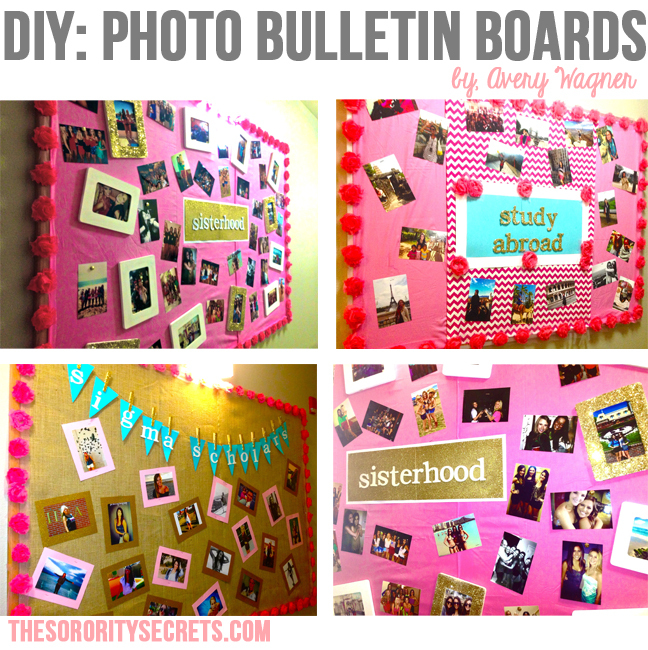 These boards are a fun and charming way to give all of the beautiful Potential New Members a quick peek into the life they could soon be living. Although these boards seem like an easy task to accomplish, they are actually far from it. 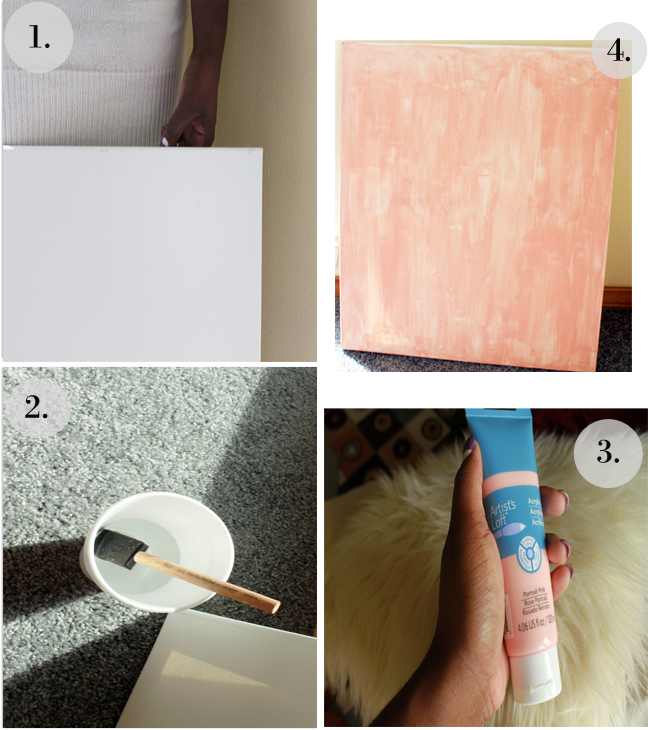 This is why I wanted to share with our readers how to create the cutest and easiest boards for your chapter, dorm room, apartment, or house. My biggest inspiration for my creations this year was Pinterest of course! 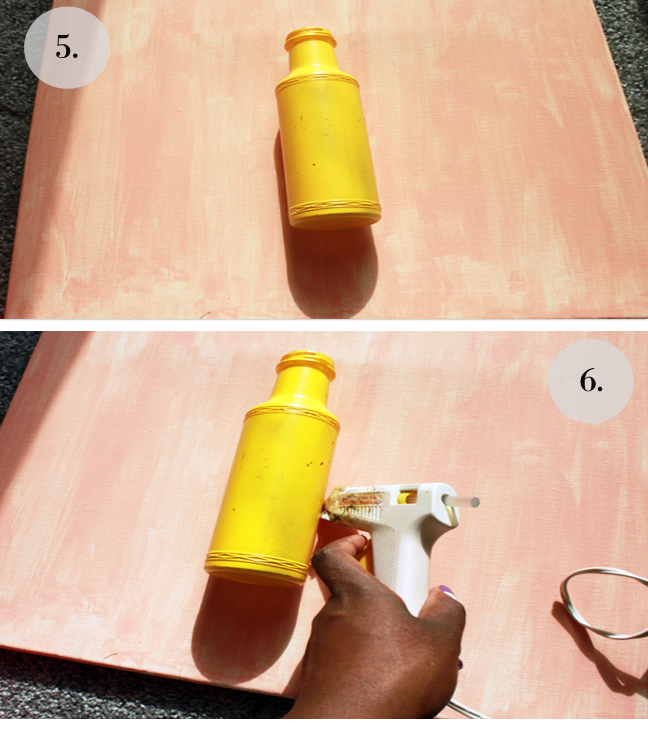 Making a Pinterest board with inspiration is a necessary component to this process. I had many fun quotes and sayings on a pin board, as well as interesting visual designs compiled so I could draw inspiration at the click of a mouse…. because let's be honest, Pinterest makes us all have creative bones in our bodies. Each of the bulletin boards at our chapter have a theme; something that our entire chapter is involved in. This could be anything from philanthropies to bid day, or tons of different sisterhood events from the past year. You name it, we have a board for it. In previous years, we have created boards with different backgrounds and colors. 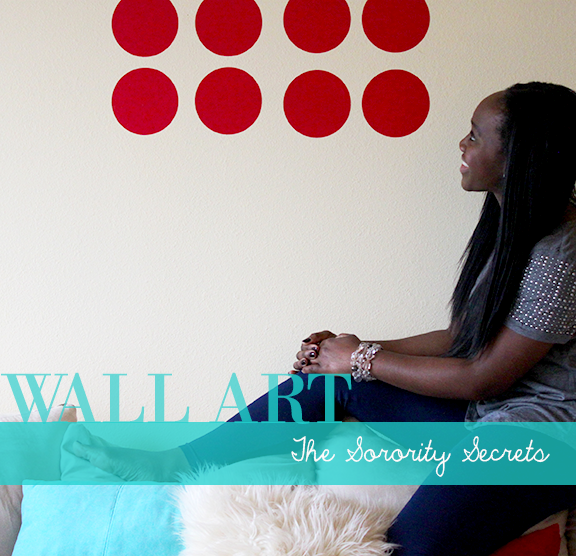 This year, we chose a color scheme to make them cohesive & more appealing to the eye. 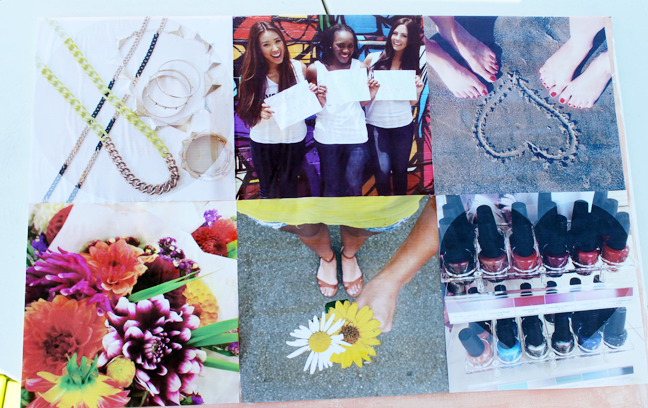 Adding a flirty flower border on every board flawlessly tied the themes together. In the end, I learned these boards are a lot of work... but they can easily display the greatest events your chapter and sisters partake in over the year! 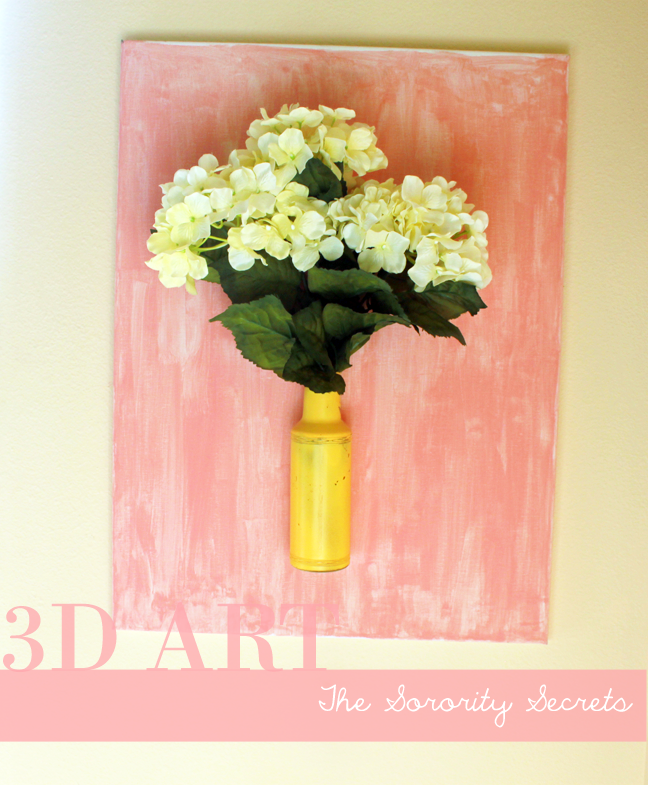 What crafts does your house like to make during recruitment season? Share with us below! With all of the cute photo editing apps out there, we are so obsessed with our Instagram (@thesororitysecrets) photos and couldn't help but think they should be featured on more than just our Instagram account. How cool would that be to actually bring your Instagram photos from your phones to your home walls as a pretty piece of art? 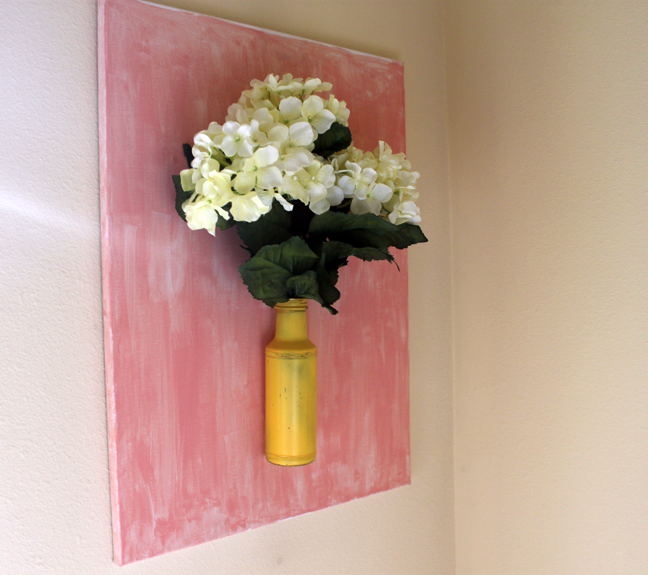 We have seen several renditions of this type of masterpiece so with some Modge Podge, paint brushes, a canvas, and our awesome Instagram photos, we decided to craft this up ourselves. 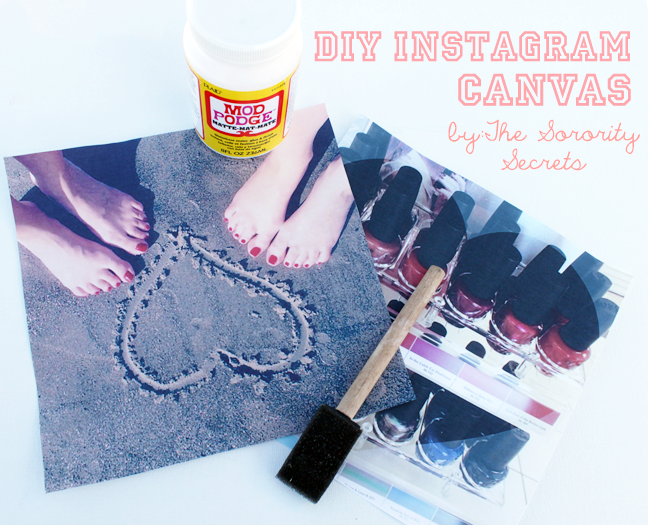 In just a few quick steps, you can have an Instagram Canvas decorating your home! *You can find all of these materials at Michael's Craft Store. Step 1: Print your photos on photo paper (this helps the Modge Podge to stick better). If you don't have photo paper, print the pictures straight from your computer to a piece of paper. 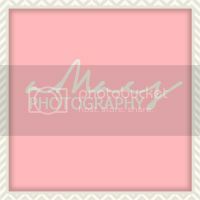 Step 2: Arrange your photos on the canvas until you find a layout that you love! 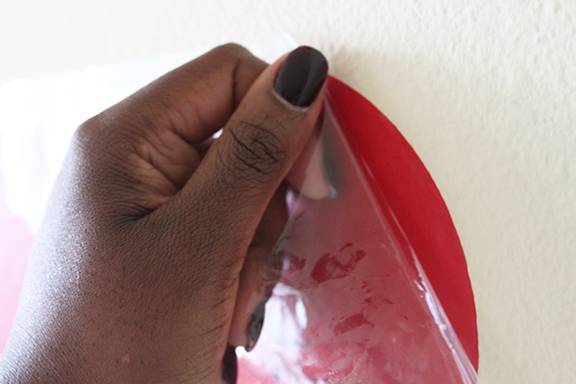 Step 3: Using your paintbrush, lift each photo one-by-one and coat the surface of the canvas with the Modge Podge. Step 4: Press each photo into the canvas. 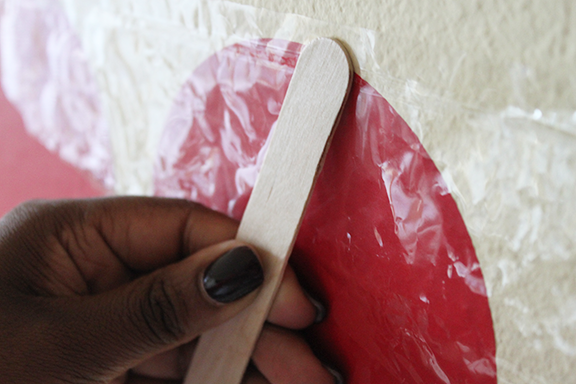 For extra assurance it is on tight, add another coat of the Modge Podge to the picture (it will dry pretty quickly). Threshold Pintuck Toss Pillow. Ombre Glass Lamp Base - Gully Gold. Seaside Oasis Collection. Stoneware Canister with Lid. Summer serves up hot afternoons, sand between your toes, and ice cold lemonade. 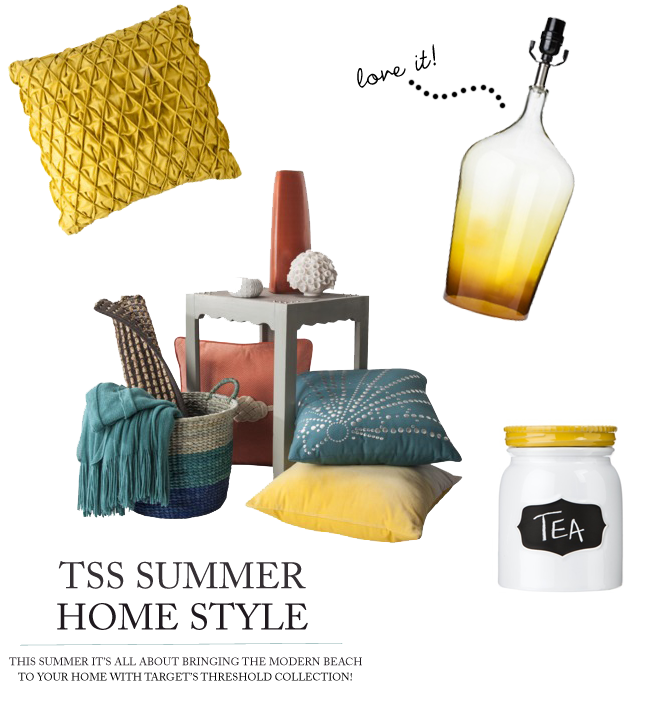 We are so ready to recreate the summer style in our homes that we got so excited when we recently picked up Target's catalog that debuted collections from their home decor line, Threshold. The catalog featured their spring collection and a taste of their summer collection. This summer, it's all about adding character to your home and everything in the line is inspirational and affordable! We are all about spending on a budget and this collection does just that. Mixing classic pieces with a modern twist or implementing the modern beach-inspired accents seems like the right themes for Summer 2013. Take a classic pillow and add an ombre style and you have the Ombre Glass Lamp Base - Gully Gold. Take a simple coral figure and you have the cutest beach-inspired side table accent. The Threshold Collection doesn't hold back, and neither should your place this summer. Welcome summer into your home by exploring the collection with us!